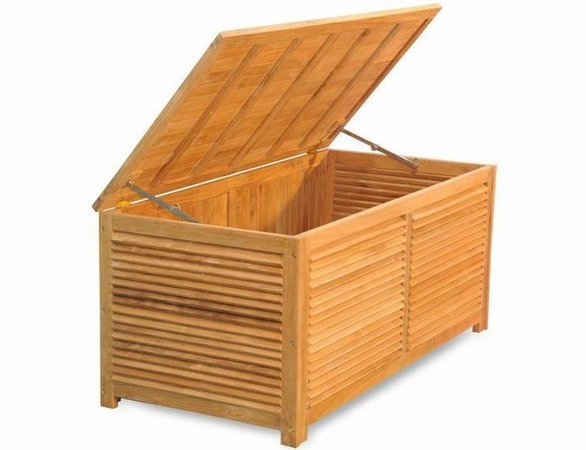 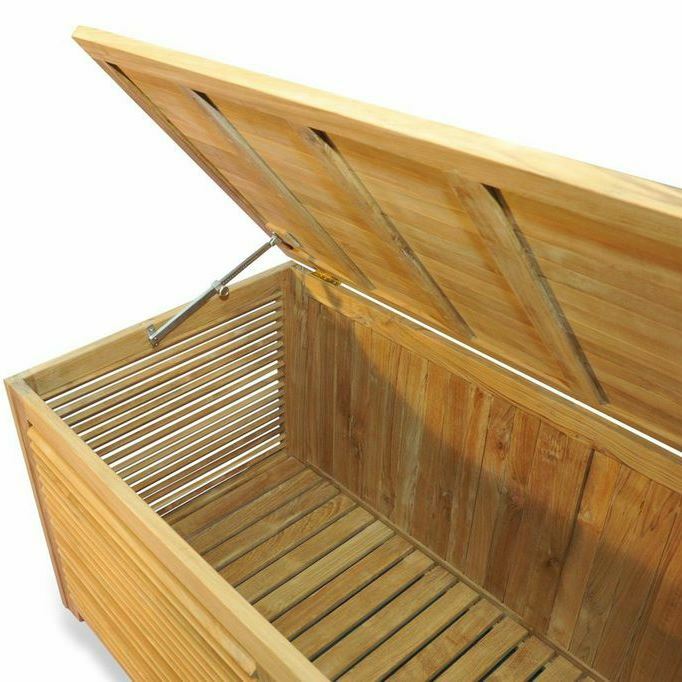 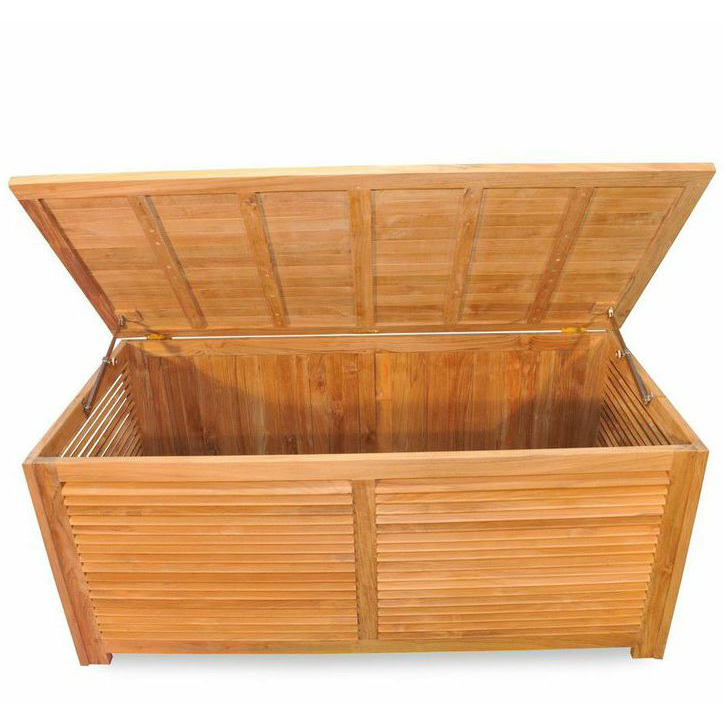 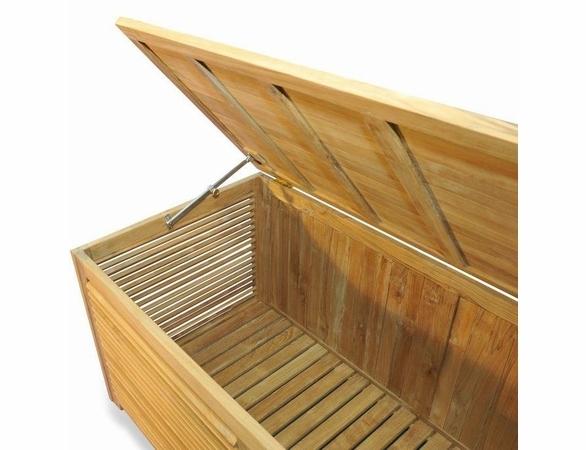 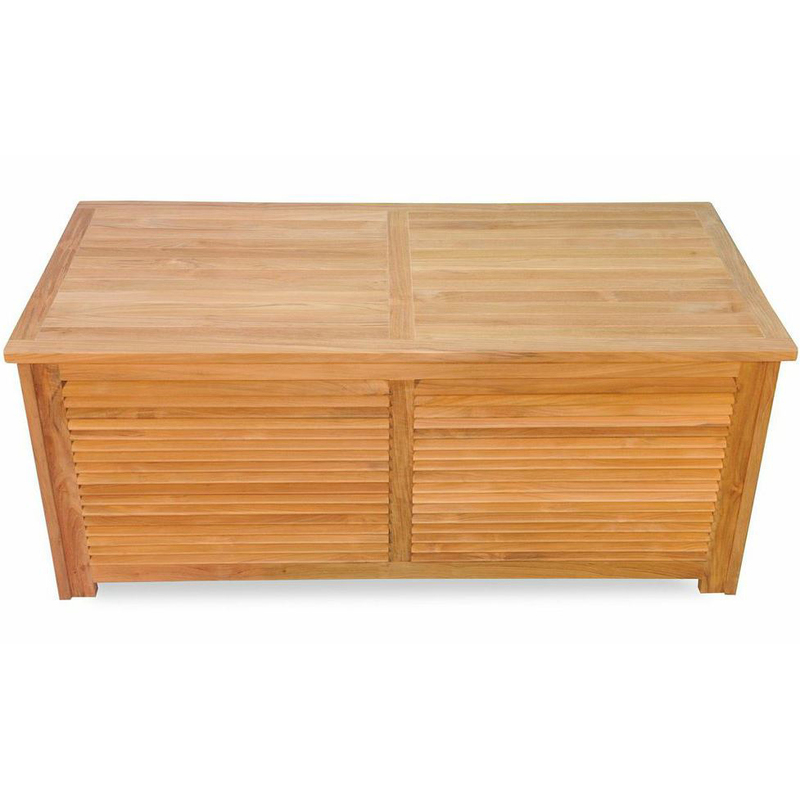 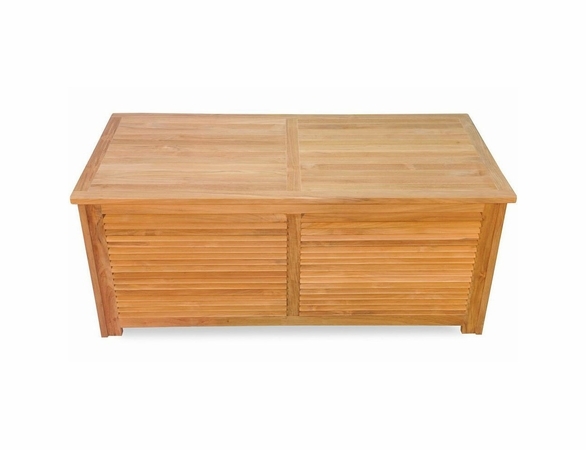 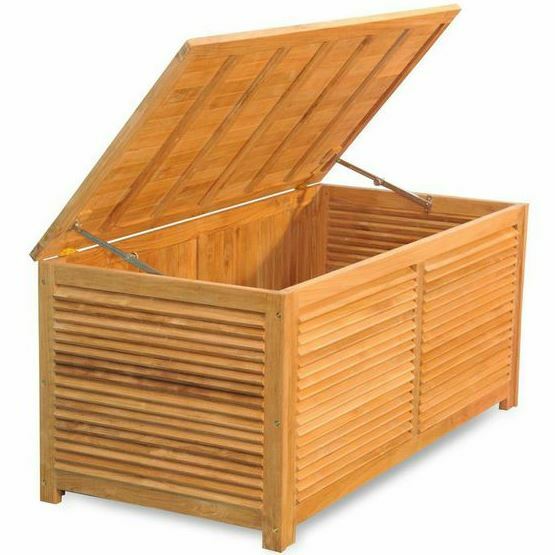 This Regal Teak Patio Chest from Outdoor Furniture Plus features a classic slatted design that works well near the pool, on the deck or even on the front porch. 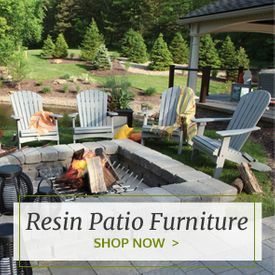 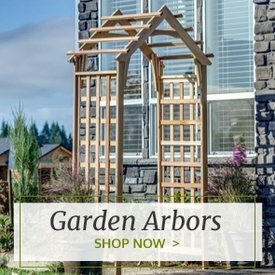 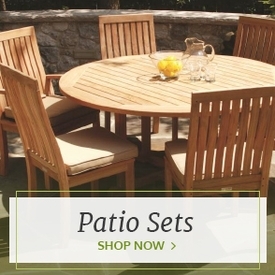 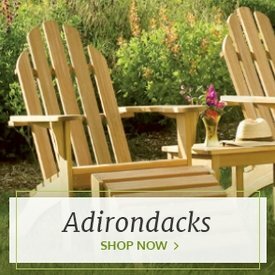 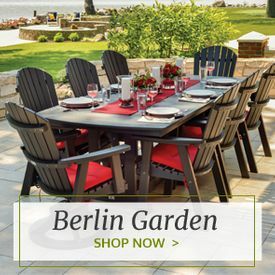 Use the spacious 28 x 56 x 22.5-inch size to stow your outdoor accessories, whether it’s chair cushions or pool toys. 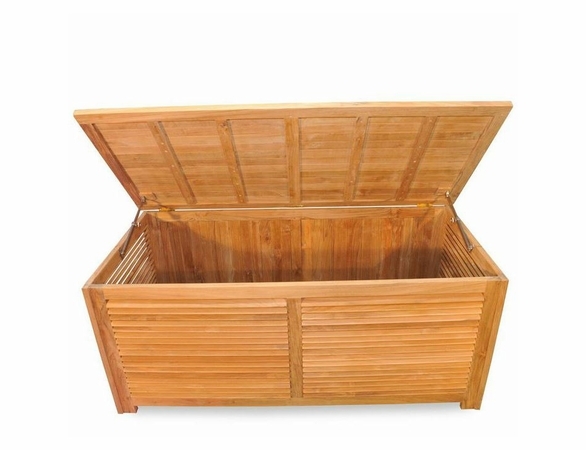 Because it’s made from Grade A Burmese teak, this storage chest is guaranteed to be durable and weather-resistant.